Make your next family movie night unforgettable with a portable pico projector! 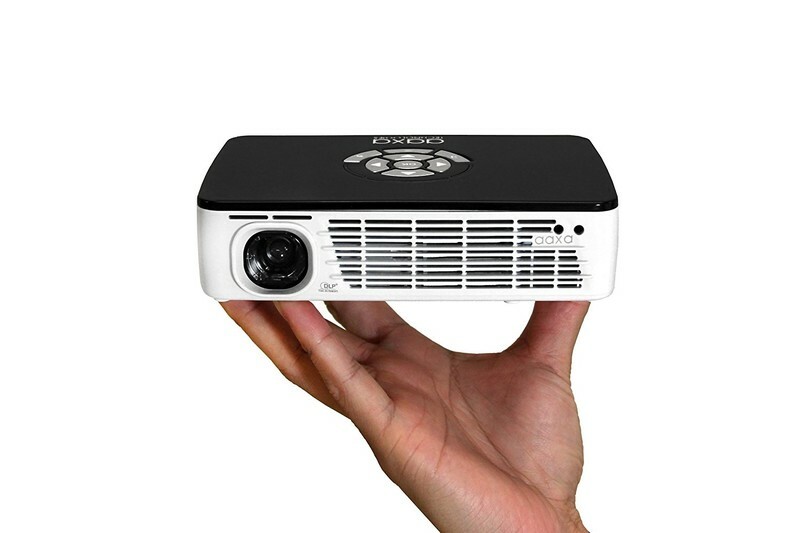 If you’re unfamiliar with the term, pico projectors are essentially handheld projectors that are compact, portable, and affordable. They exist to fill the niche for those who want the ability to project content directly from their phone or tablet to make it easier to share photos or watch movies with friends. These days, pico projectors come in all shapes and sizes, with some even available as modular attachments for your smartphone. It should be noted that the dream of having a pocket-sized projector that’s capable of powering a backyard movie screening is not quite a reality just yet. Instead, these projectors are ideal for mimicking a big-screen experience indoors without the need for a full-sized HD projector. There’s a ton of variety out there, but we’ve outlined some of the best available in 2018. If you go looking for a pico projector, you’re going to find a ton of options from AAXA Technologies. They’re one of the bigger brands in the space and have a ton of different pico projectors at every price point. We’ve highlighted the P300 because it’s not too expensive and features native 1280×800 HD resolution with Texas Instruments DLP technology and a 500 LED Lumen optical engine. In terms of connectivity, you get HDMI, mini VGA, Micro SD and USB readers — if you’re looking for something with Bluetooth for connecting with your phone, your best bet from AAXA is the pint-sized P2-A projector, although it’s not nearly as bright or capable as the P300. This palm-sized projector is capable of projecting images up to 120-inches in low-light conditions, includes a remote and tripod for easy setup, and also has an onboard media player allowing you to plug in your media and go. It was the top pick on Wirecutter, too. You can find it for just $360 on Amazon. And now for something completely different — the Anker Nebula Capsule is a fresh and cool take on what a modern portable projector could be from a company with a great reputation for making reliably awesome products. 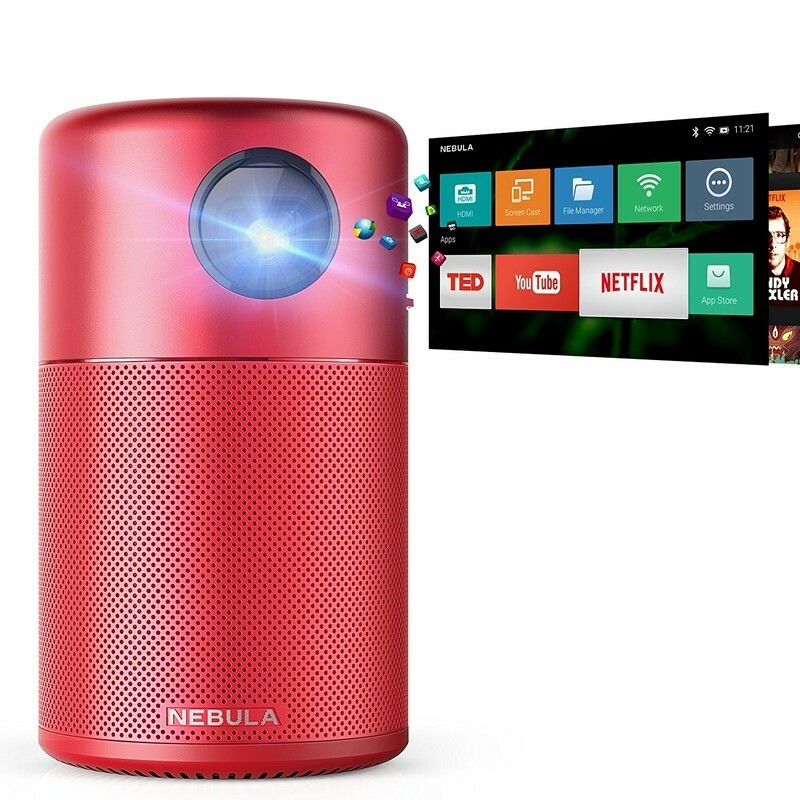 The Nebula is just the size of a soda can but packs in some great features including a capable projector, 360-degree speaker, and Android 7.1 operating system that lets you run streaming apps such as Netflix, Hulu, Youtube, Plex, and more so you can take all your favorite content on the go — as long as there’s Wi-Fi available. The built-in battery allows for up to 4-hours of video playback with a screen size of up to 100-inches under ideal conditions — and you’re able to use it while plugged in, too. Use the Capsule Control app to control things from your phone. You’re also able to screen share from your phone to play games or cast content from your phone, but copyrighted content from streaming services can’t be screen shared — hence the built-in apps! Snag this ultra-portable and one-of-a-kind pico projectors for just $370 on Amazon. This pocket projector from ASUS is small and mighty, and with a 6000mAh rechargeable battery, it also doubles as a power bank to keep your mobile devices charged. It uses advanced DLP technology that’s capable of a short-throw projection that creates a 41-inch screen from just one meter away. There’s an HDMI/MHL port in the back that lets you plug in your favorite device including support for Samsung or Apple devices. To connect a Samsung phone to this projector, you’ll need a USB-C to HDMI adapter which goes for $32 on Amazon. There’s also a built-in speaker and a headphone jack, and you can expect up to three hours of playback on a fully charged battery. Get this compact and convenient pico projector for just $307 on Amazon. 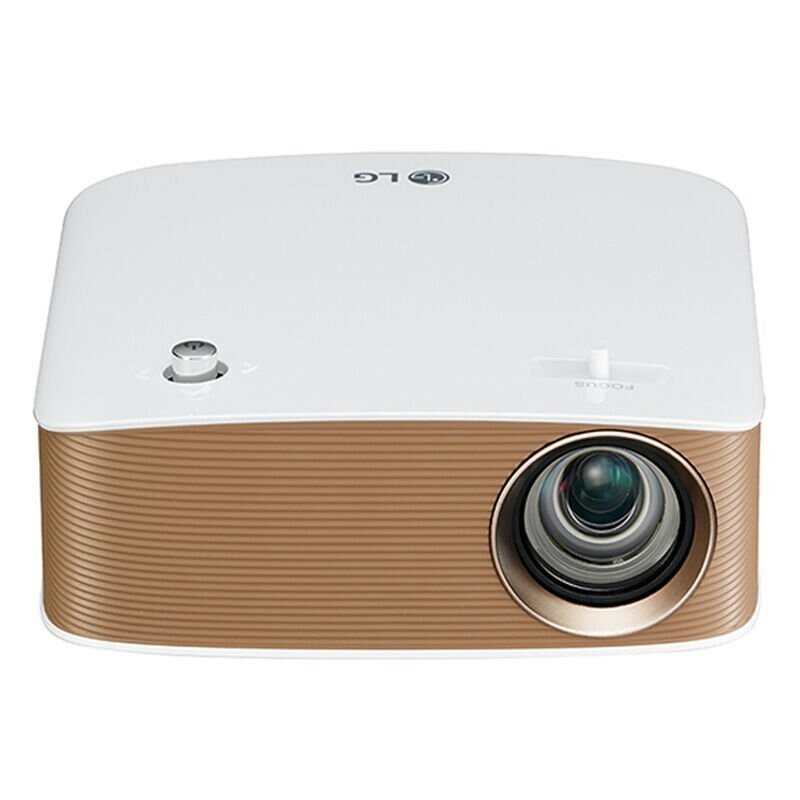 Next up is this stylish projector from LG, which features a ton of wireless connectivity that might make it more suitable for your lifestyle. First off, you’re able to project up to 100 inches to replicate a movie theater experience in your home, and the LED lamp will last up to an estimated 30,000 hours, which means you won’t have to replace this projector — even if you used it for 8 hours a day for 10 years straight! There’s a built-in wireless mirroring function that works with Android smartphones and tablets, along with a USB port for plugging in files directly. Best of all is the Bluetooth support for audio output, meaning you can pair up a portable Bluetooth speaker or something a bit more capable and really enhance your home theater set up. This projector is a great, stylish, and functional option that’s available for just $330 on Amazon. This is Android Central, so we’d be remiss if we didn’t include the most portable projector on the market — the Moto Insta-Share Projector that’s available as a Moto Mod for the Moto Z line of phones. 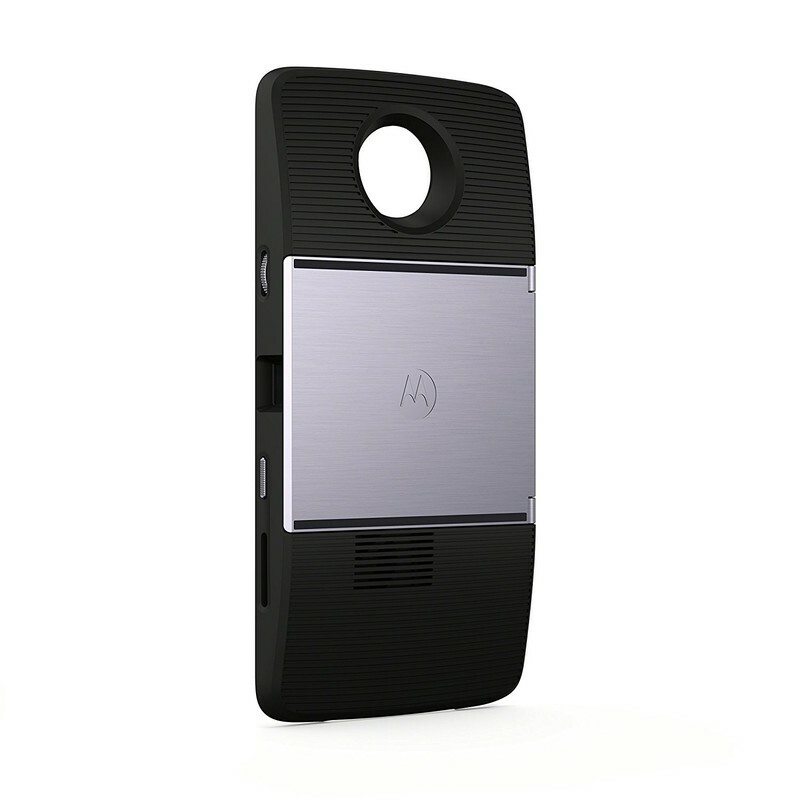 For Motorola fans, the Moto Insta-Share Projector is one of the coolest Moto Mods available, connecting directly to your phone and letting you project videos, photos, and more right onto your wall — up to a 70-inch display. Moto Mods snap onto the back of a Moto Z, Moto Z2 Play, Moto Z2 Force, or Moto Z3 Play and add extra functionality to your phone. In this case, you’re able to convert your smartphone into a home theater setup, which is pretty amazing! The Moto Insta-Share Projector is down to only $150 on Amazon, although you’ll obviously need the right phone to use it. 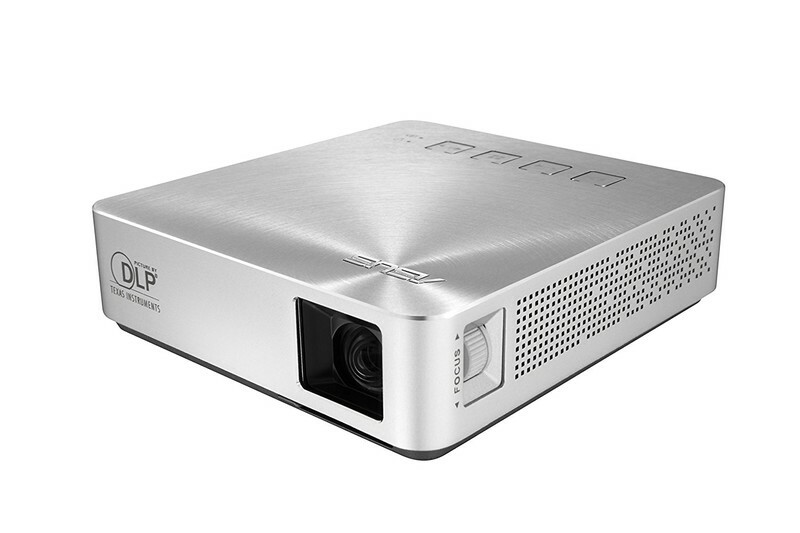 What would you use a pico projector for? These things are super functional, whether you’d use it in a professional setting to show off presentations or spreadsheets or strictly use them for entertainment purposes. 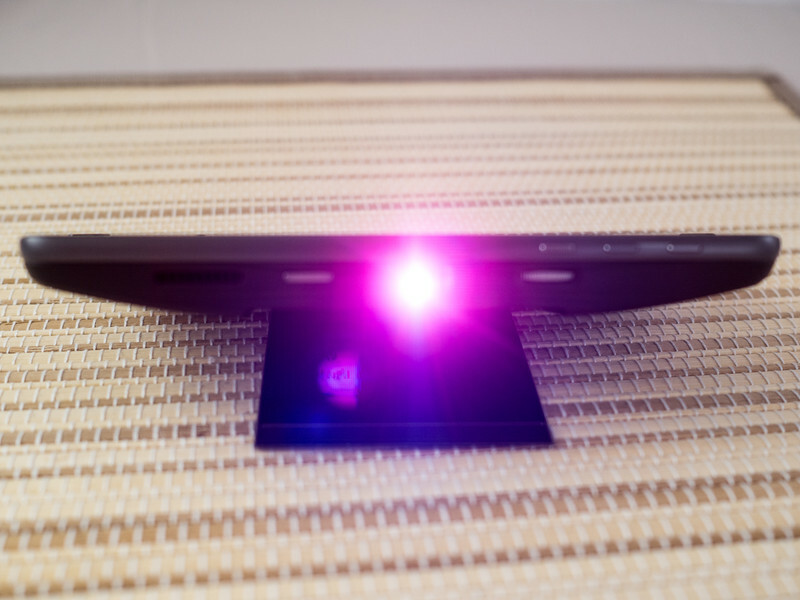 Have you had any experience using a pico projector? Got a recommendation that didn’t make our list? Let us know in the comments below!